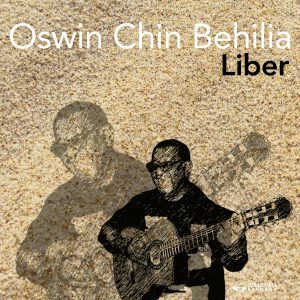 Oswin Chin Behilia belongs to that select group of singer/songwriters whose music combines memorable tunes with lyrics that reflect social and personal concerns. 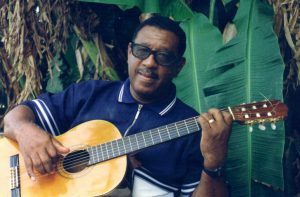 Mention his name to a fellow native of Curaçao in the Netherlands Antilles and his face lights up with fond recognition. 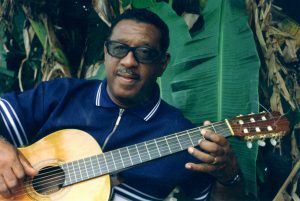 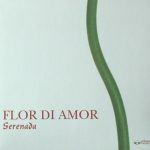 Both young and old consider his song Plegaria, for instance, as the folk alternative to the national anthem, while Sunú is universally regarded as one of the classic love songs in Papiamentu, the creole language spoken on the islands of Curaçao, Aruba and Bonaire located off the coast of Venezuela. 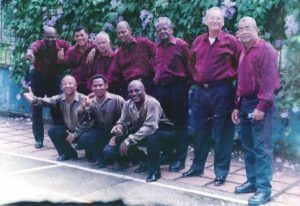 Currulao is a purely African rhythm; it is employed equally in singing about the misfortunes of love, feasts of the saints, or for lamenting the loss of a child. 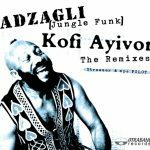 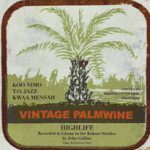 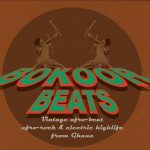 Kofi Ayivor’s career spans a vast range of African and African American music: from traditional African drumming to old time Ghanaian big-band Highlife of the 1950’s, from the Afro-rock fusions of the 1970’s to Black funk, reggae and jazz. 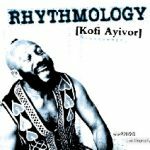 Kofi Ayivor has also become an Ambassador for Ghanaian music worldwide. 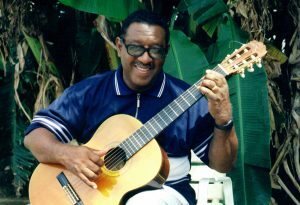 Over the years he has played in Europe, the Americas, the Middle and Far East. 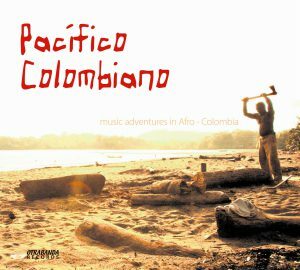 He has worked with British rock groups, with Alexis Korner’s blues band, with Turkish musicians and dancers and with European classical symphonies and ballet schools. He also worked on film scores such as one by Sweden’s Ingmar Bergman and the American Superfly movie. 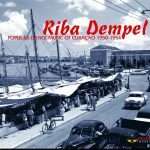 In recent years he has settled and worked in Holland. 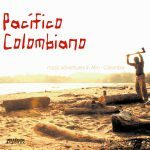 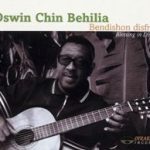 Oswin Chin Behilia is a genuine troubadour: communicative, entertaining, passionate, observant – making acoustic music in a mix of pan-Caribbean grooves. 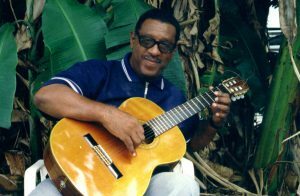 Many of his songs engage the social aspects of life on Curacao in a genre he calls his “social lyrics”. 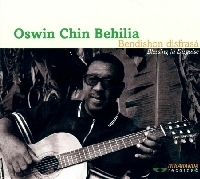 On this third Otrabanda release several of his songs deal quite specifically and with a greater sense of urgency with recent major historical developments in the political relationship between his native Curaçao with the Netherlands. 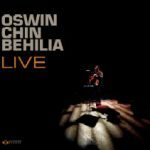 First and foremost his songs are just plain good music to listen to, sometimes to dance to and more often than not, food for thought.